What duty cycle means in the real world. 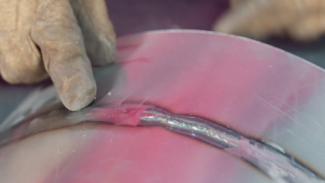 How to prepare material for the best welding results, including removing millscale. How to “VEE” the material to be welded for maximum penetration. Next in the process, we’ll turn on the MGB to have a look, a listen and a feel at how the engine is running. 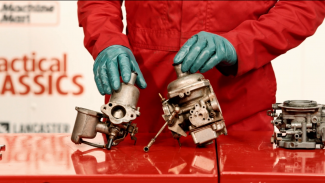 Danny and Clive teach you how to complete a warm engine check, which requires you to pay particular attention to the sounds, the smells and the vibrations emanating from the car. 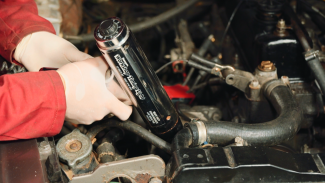 Learn to diagnose any abnormalities in timing and efficiency while the car is still in the garage.